Bluepoint Games’ next title in development is a “re-imagination’, making everyone think that it’s the remake of Demon’s Souls on PlayStation 4. Bluepoint is rumored to be working on Demon’s Souls remaster from a long time with no denial or confirmation yet. Technical Director Peter Dalton of Bluepoint Games talked about the company’s next project at GDC 2019. He explained how the company’s next title is not a simple remake but instead they are developing it with a different approach. For Shadow of the Colossus we don’t call it a remaster, we coin it a remake due to the complexity of the project, Peter Dalton said. And moving forward to our next project, we call it a re-envisioning given that it goes well beyond what we thought was possible on Shadow of the Colossus. Bluepoint previously said that its next project is much bigger than Shadow of the Colossus. It’s going to blow everyone’s mind and the fans will find it very interesting. Sounds a lot like a Demon’s Souls game to me. In case you don’t know, Demon’s Souls is a game which originated the Dark Soul series. The game launched on PS3 in 2003 and is still being played by the fans despite the game’s server shutting down last year. The fans of Demon’s Souls have always made it clear that they want to revisit the title on current generation consoles. Despite that, FromSoftware president Hidetaka Miyazaki has made it clear that he’s not interested in working on a remake. 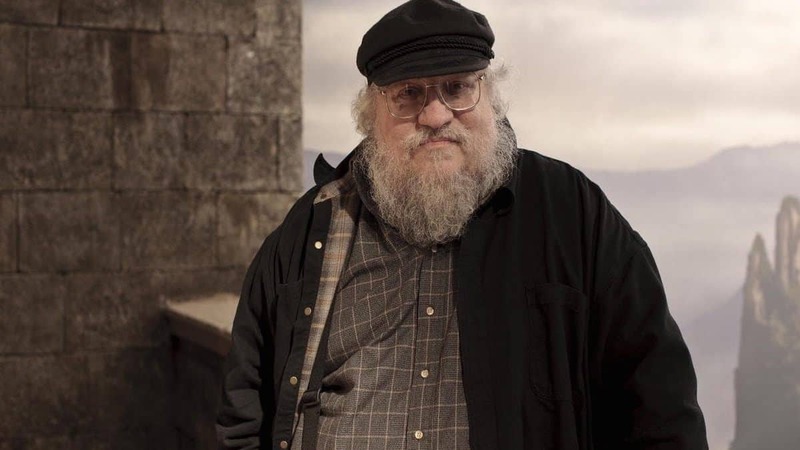 Although, he provided an alternative by saying that he would be happy if any other studio would like to make it. We advise you to take the above information with a grain of salt. It’s all nothing but speculation. 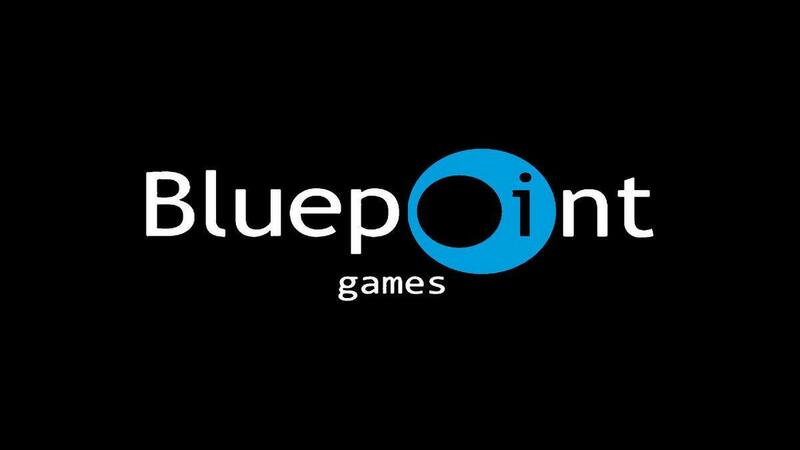 The developer’s next project could turn out to be any other game as Bluepoint is an independent studio and not owned by Sony Corporation. For now, we can do nothing but wait to hear officially from the developers. 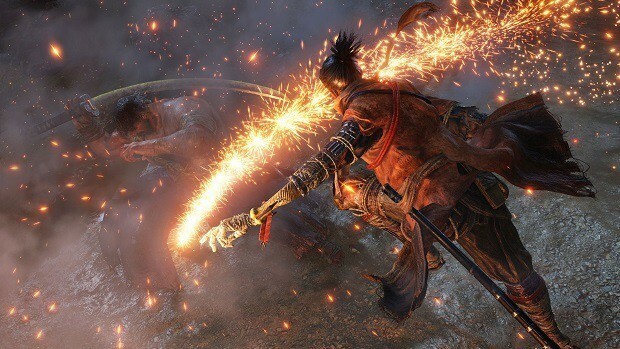 Until then, try out Sekiro Shadows Die Twice if you want to have that Demon’s Souls kind of experience on PlayStation 4, PC and Microsoft’s Xbox One.